Glad to get nominted for this prestigious http://Libester Award . It’s good when people nominates you . I want to thank my friend Riman Ray , the owner of http://Lifetalks. Riman is a super talented girl I’ve came across on WordPress, like she know how to create impact on readers mind with her words & the fluency of her writings are so deep ,that it touches my heart . Thank you Riman for nominating me & Thank you so much for having you in my Zone. Guys please do visit her site for interesting stuff . Guys check out this below link ,to get all the information of this award. http://Libester Award 2018 official rules . Thank the person who nominted you for this award. Ask them the questions or pass it on the same questions you got. ❓What are your networking tips for new blogger? 🅰️ Well there are no tips from my side as I’m also a beginner . But yess, I want to say that , just believe in yourself ,trust your own voice ,your own idea , your vulnerabilities , all will work out for you . 🅰️ “Think and Grow Rich” by Napolleon Hill . ❓How do you came up with the name of your blog? 🅰️AAA.. Basically wherever I go , I like to create my own zone . 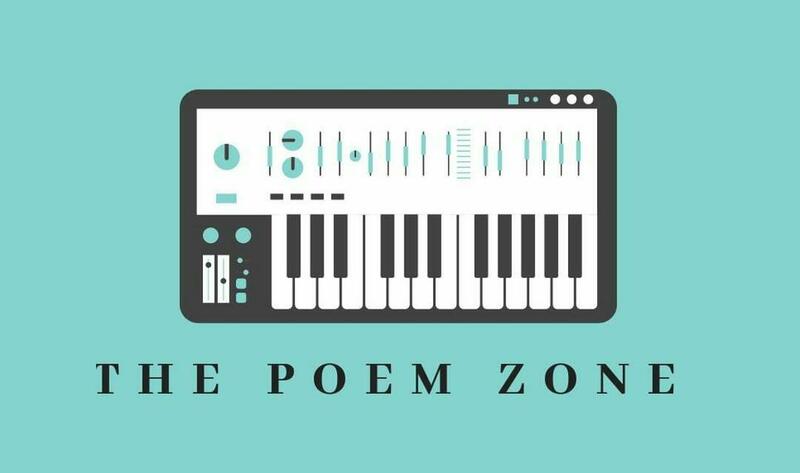 And here also I created my Poem Zone. Where I got a quality support from you all fellas . ❓To which kind of music do you listen to? 🅰️ I hear Raps ,EDM & Pyschedelic Trance . ❓What do you do for living? Or are you still in school or University? 🅰️I just completed my graduation from Mass media studies & at the moment I’m doing Masters in media studies in Journalism. ❓How do your family and friends react when you’ve told them about your blog? 🅰️Well i haven’t shared this with anyone , not with my family & not with my friends too , because I know there is no use of telling them about my Blogging , as all will fool around & crack jokes of my writing . So better I keep it as a secret over here only . ❓Is there any one blog you think I should definitely know about it? ❓Have you meet any other blogger in real life? 🅰️No.!!! But yess I’ve lot of chit-Chats on calls with my fellow bloggers who are very close to me . ❓What are the 3 things you cannot live without? ❓Which language do you speak? 🅰️ I speak Hindi , Marathi, English, I’m very fluent with this three ,but I know Punjabi , Gujrati & Benagli too ,but there are lot of grammatical mistakes which change the gender also while I speak all dis languages 😂 lol . ❓What do you find most challenging about Blogging? 🅰️Till date I haven’t faced any difficulties ,but yes I feel very challenging while answering the Questions in my Nominations 😉. Hope you all enjoyed my answers & didn’t got bored 😉. Thank you again Riman for your nomination. Same questions are pass on & I’m keeping this nomination open for everyone . How do I nominate someone? How does it work? Like seee if someone nominates u for award ,just complete it & den whoever u wanted to nominate ,add their site link in ur award post so that they will get to know that u have nominated them for any award !! TY How do I get all the awards names?
. Now no one nominated me in over a year. I guess nobody loves bc es me,,. Congrats on the award! I know what it’s like to receive two awards in a row. And your answers were amazing too.